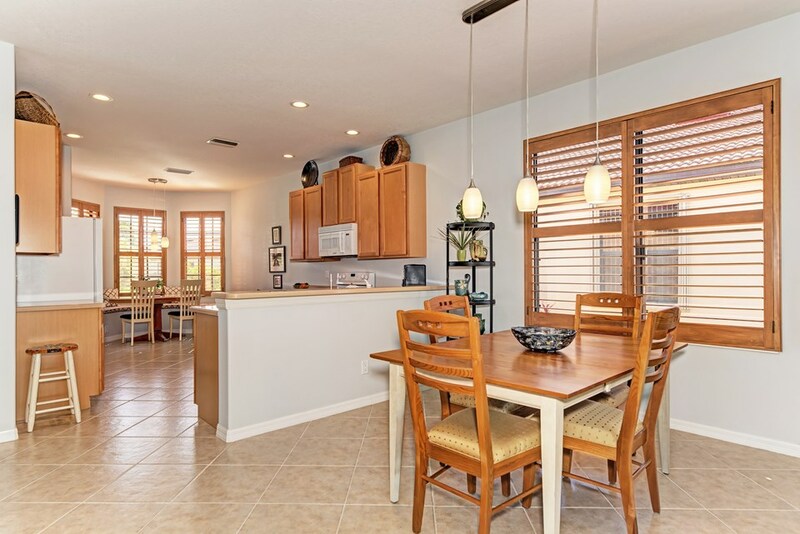 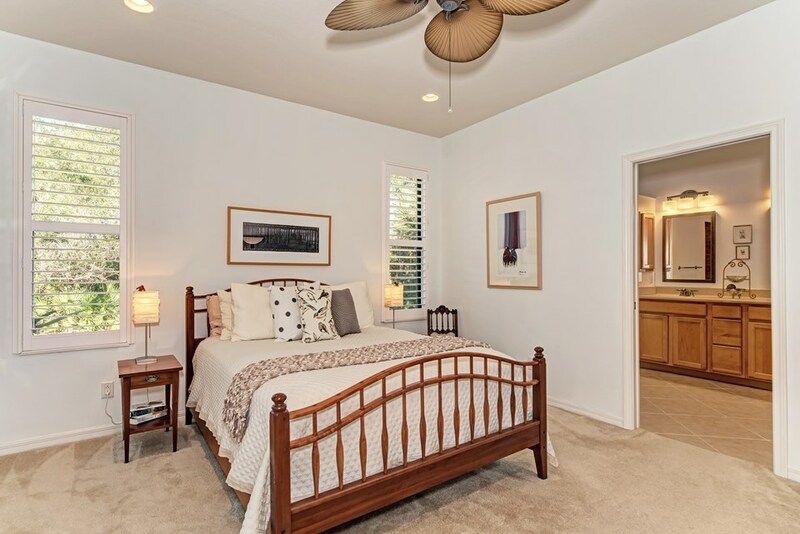 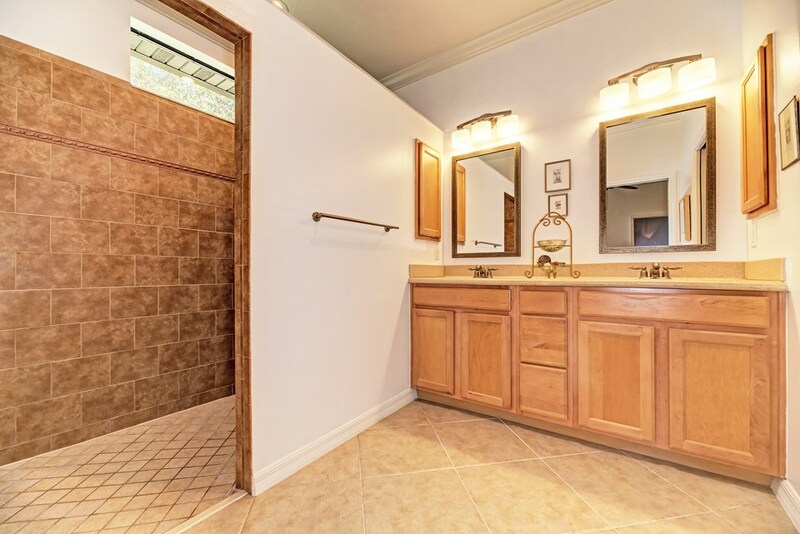 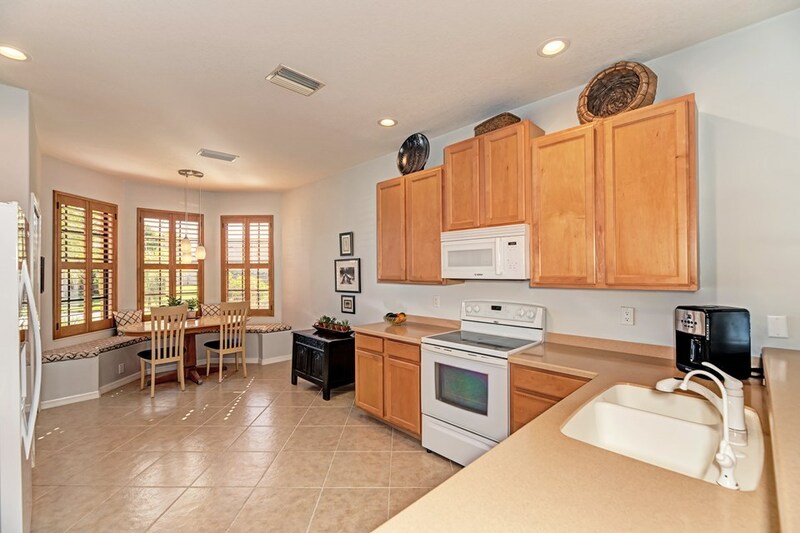 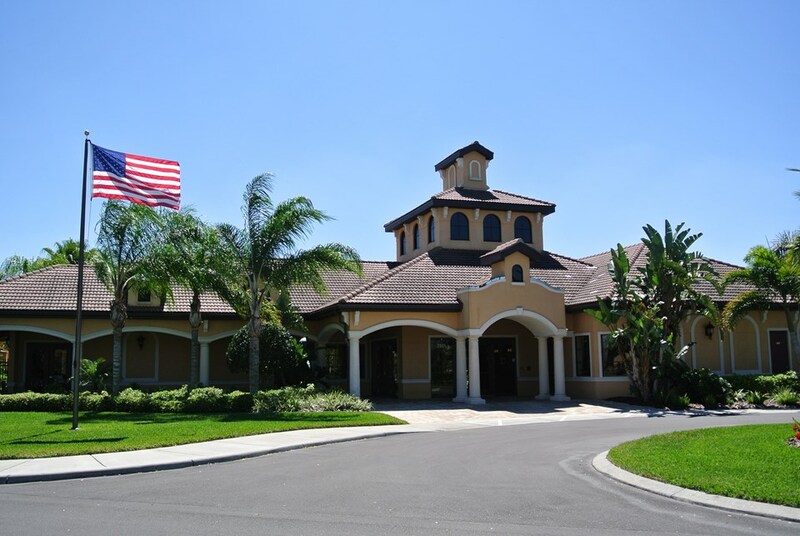 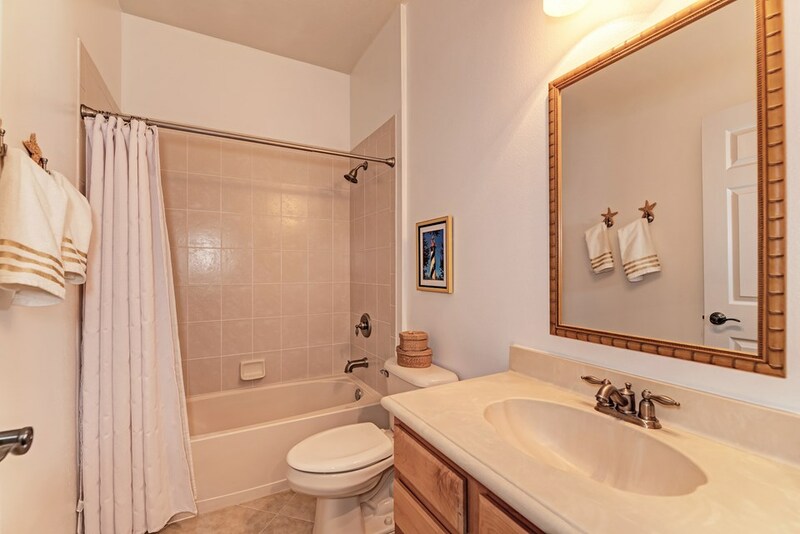 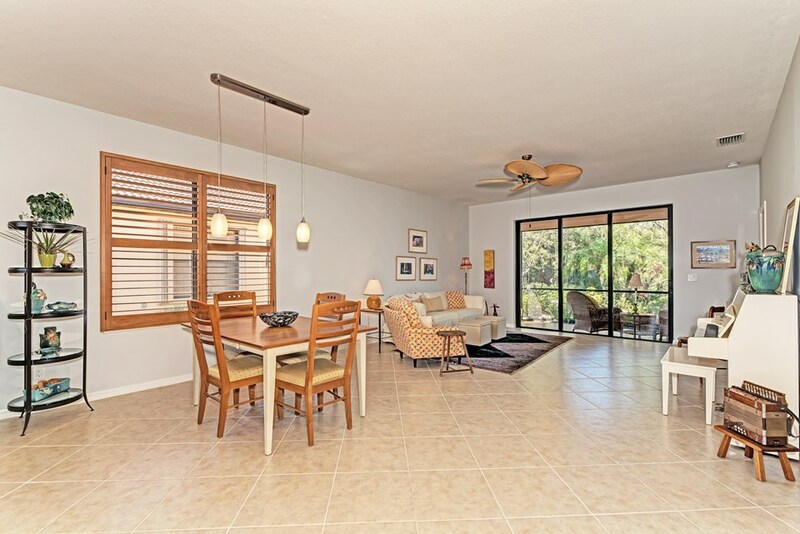 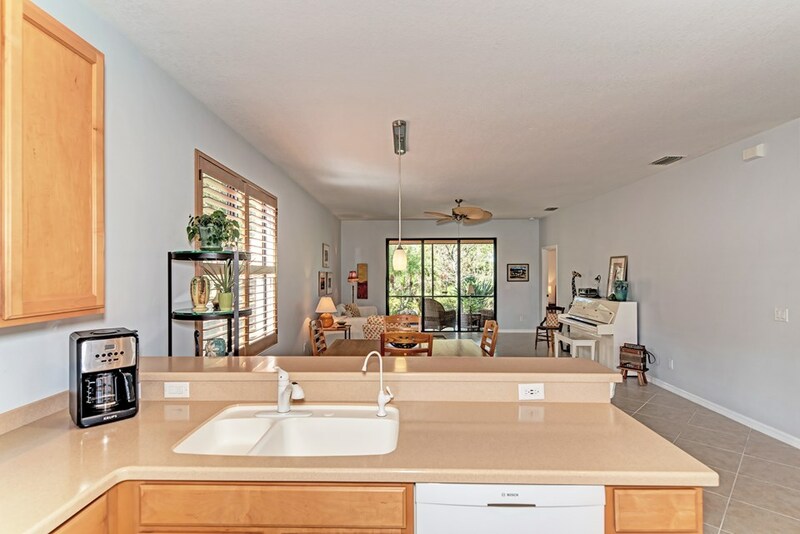 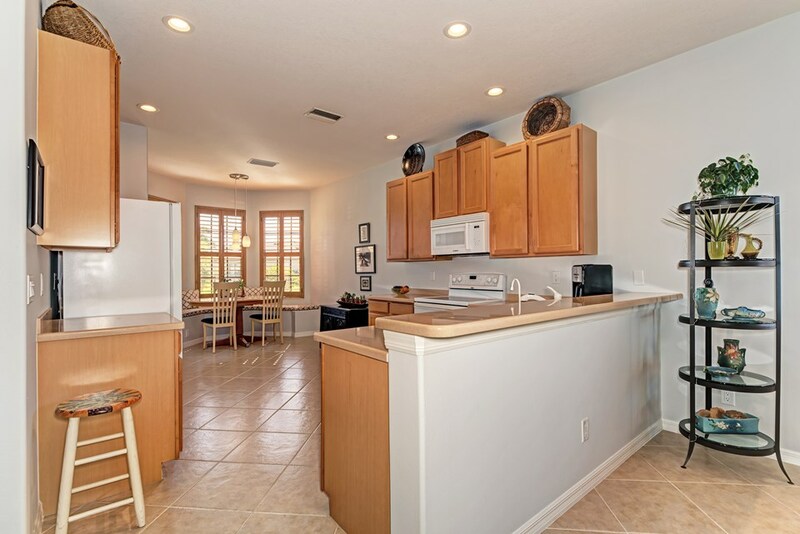 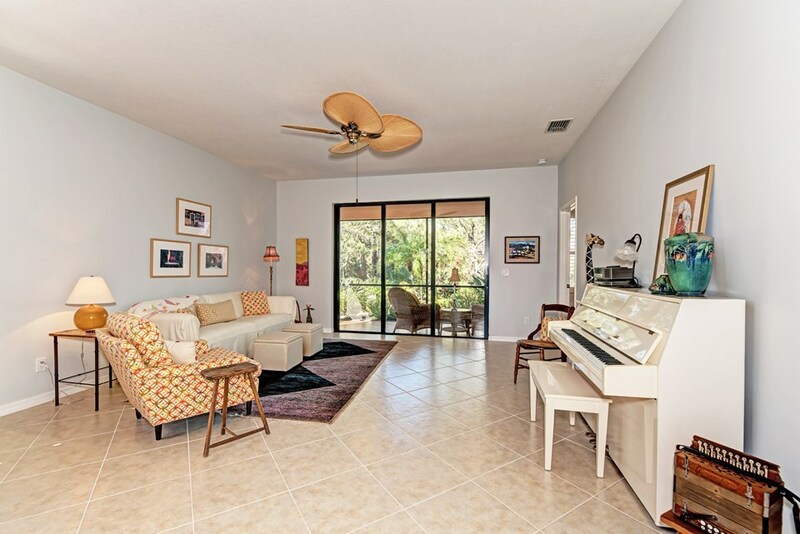 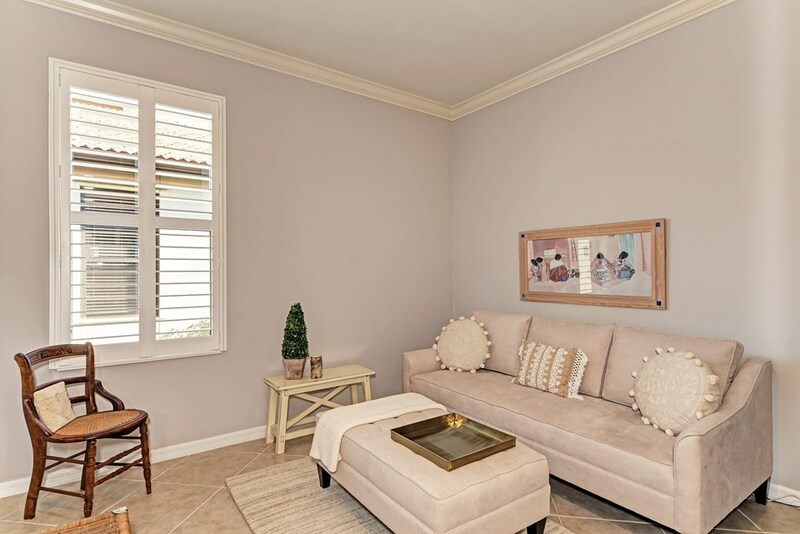 Well maintained Sorrento model in Venetian Falls in Venice. 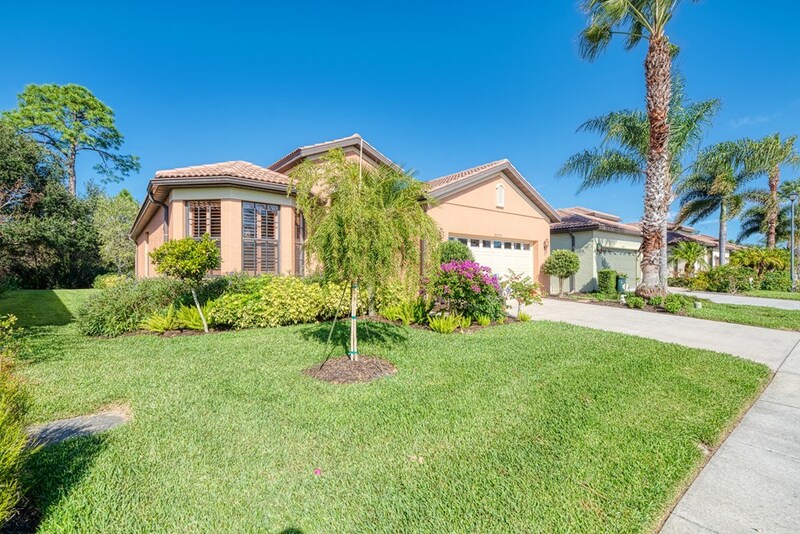 Another beautiful Single Family home is now available in the highly sought after community of Venetian Falls. 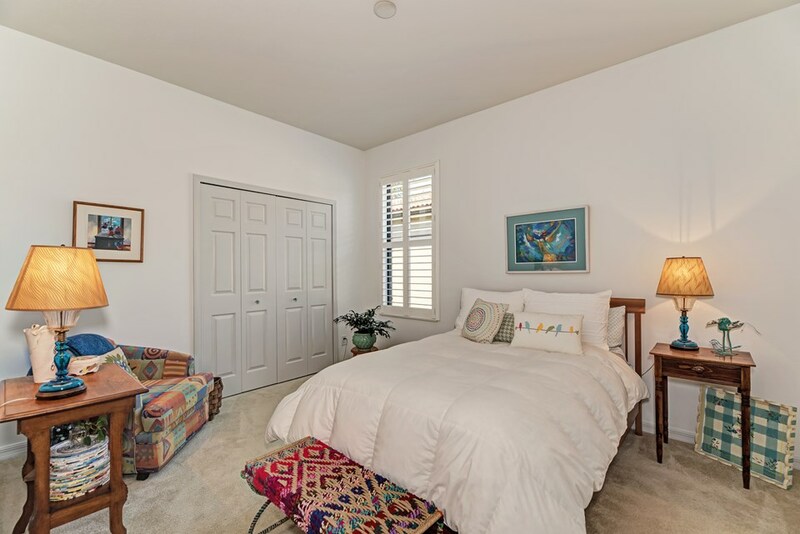 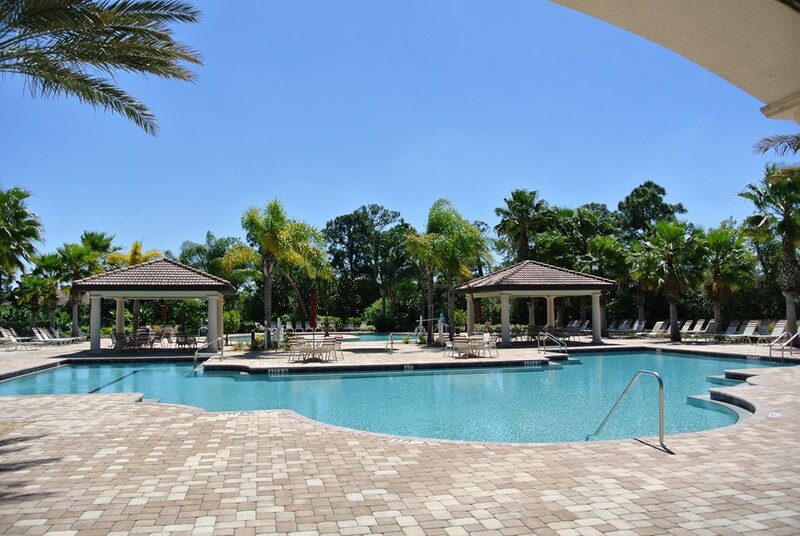 This 55+ neighborhoodhosts a fabulous Clubhouse with full-time staff and a jam packed calendar of events to take part in as you wish, all within close proximity from the home. 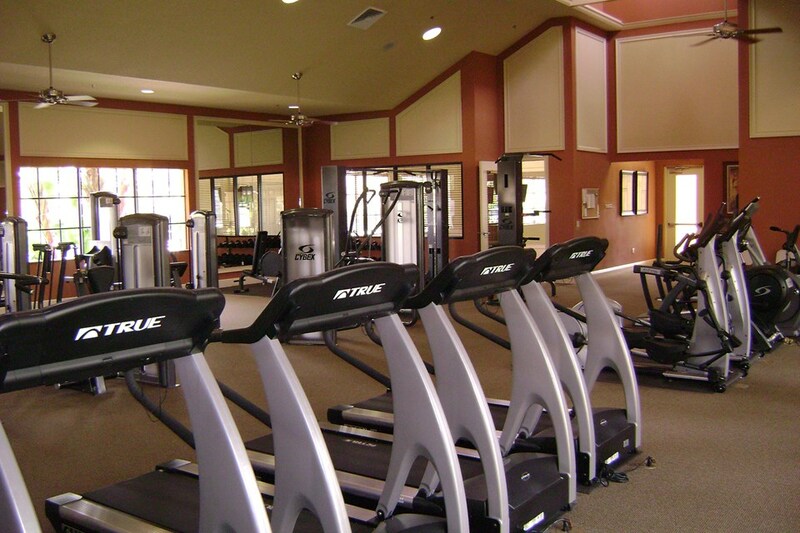 Catch some rays by the resort style pool, get some low impact exercise in the resistance pool, relax in the hot tub or take in a real work out in the state of the art work out facility. 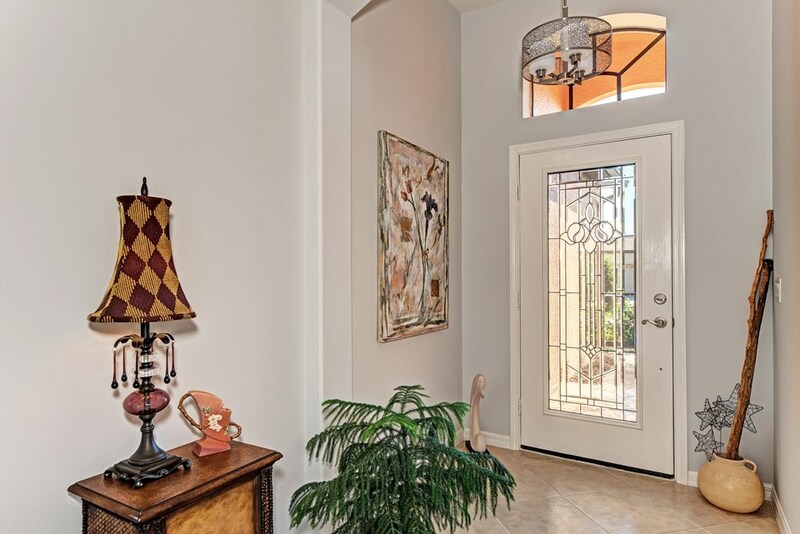 As you walk up the wonderfully landscaped front walkway, through the glassed front entry you will appreciate this light and bright Sorrento floor plan with custom nook dining area in the kitchen and a large pantry. 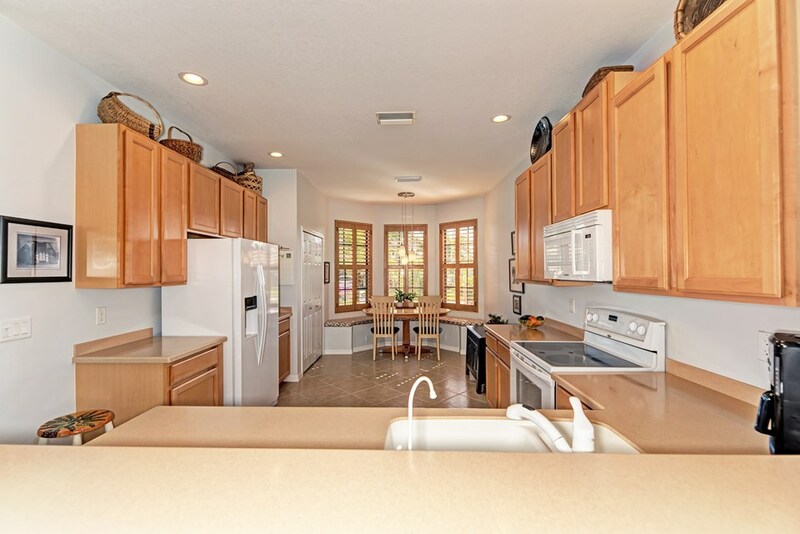 This floor plan also allows wonderful separation for the owner and their guests. 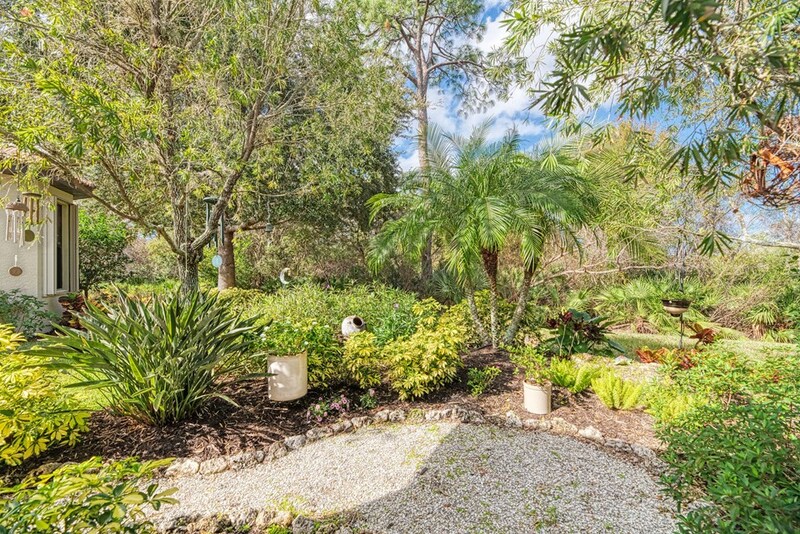 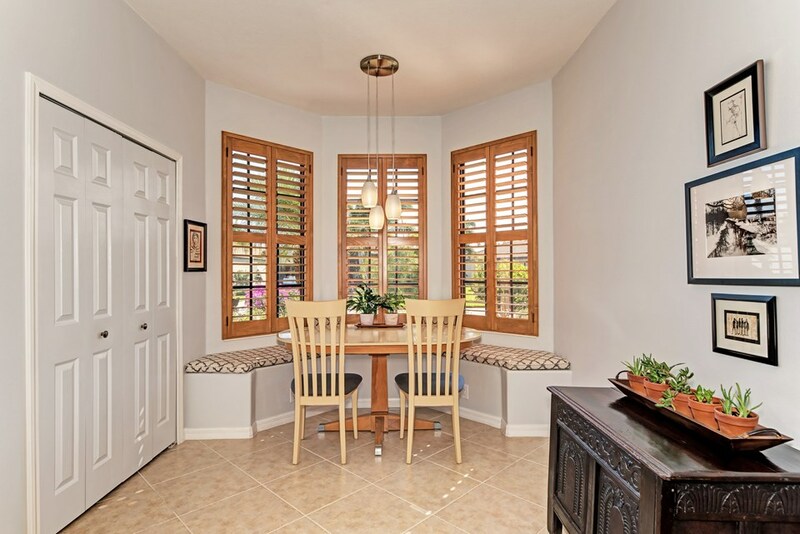 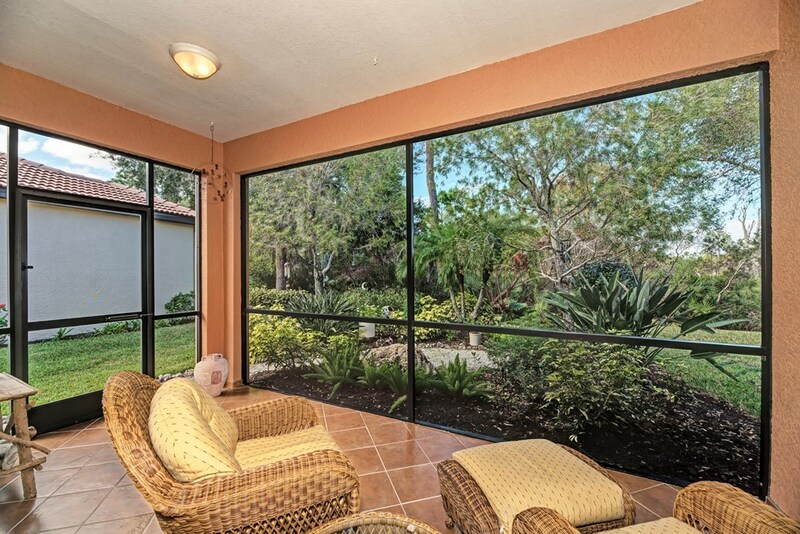 Out back you will be transported to your secret garden where you can sit back and enjoy the peace and warmth Florida offers.